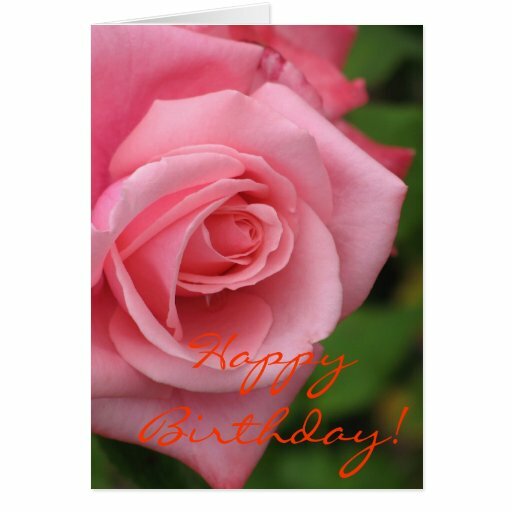 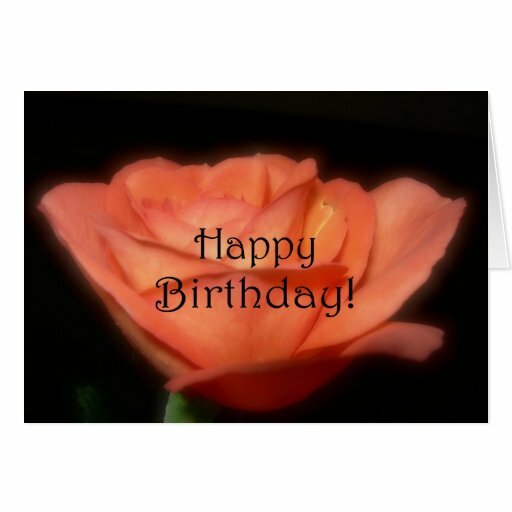 Are you looking for the perfect birthday card for someone who loves roses? 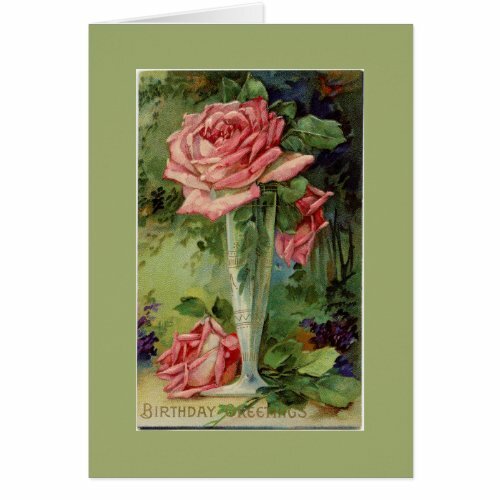 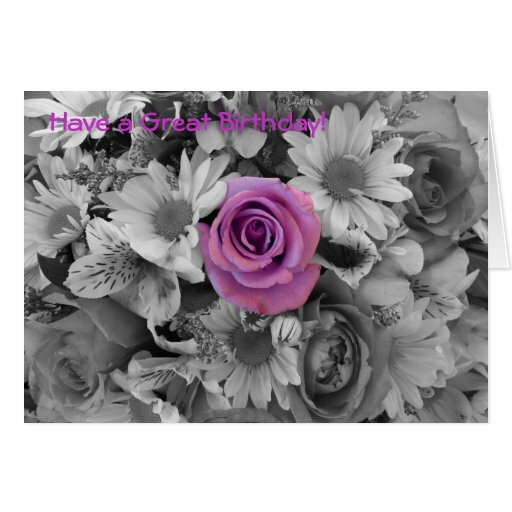 Then I have a selection you are going to love from pink roses to purple roses, vintage and stylish there are some gorgeous rose birthday cards here which are bound to make someone’s birthday extra special. 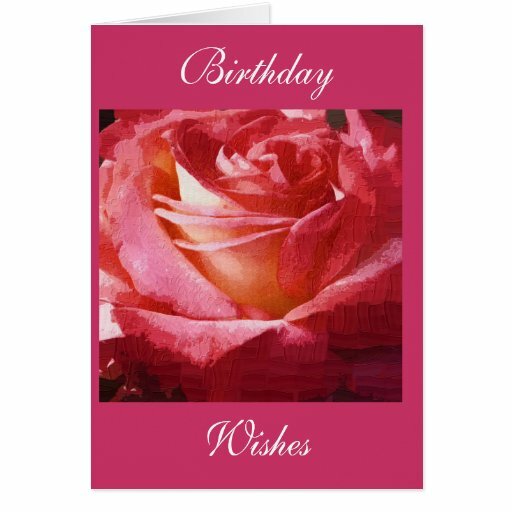 My Gran’s favorite flower was a rose and in her mind all roses had to be red so a red rose birthday card would make her day…….and often did, along with a bunch of red roses from my step-Grandad that is. 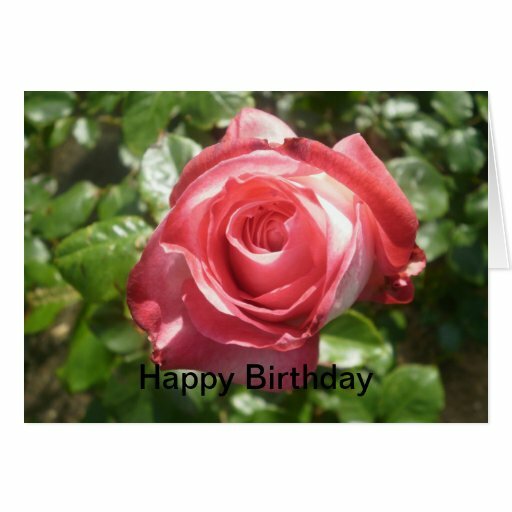 Personally I love purple roses because they’re just a little bit more unique and they also usually have a great smell. 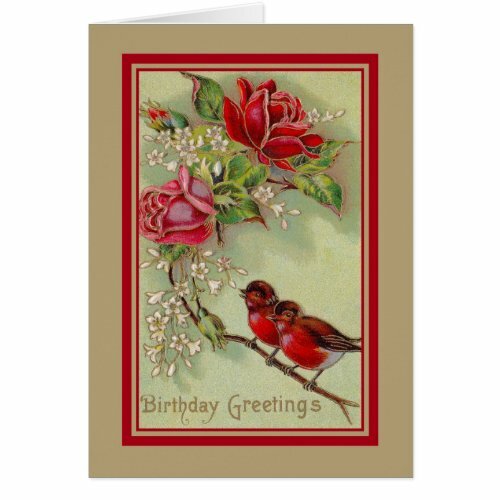 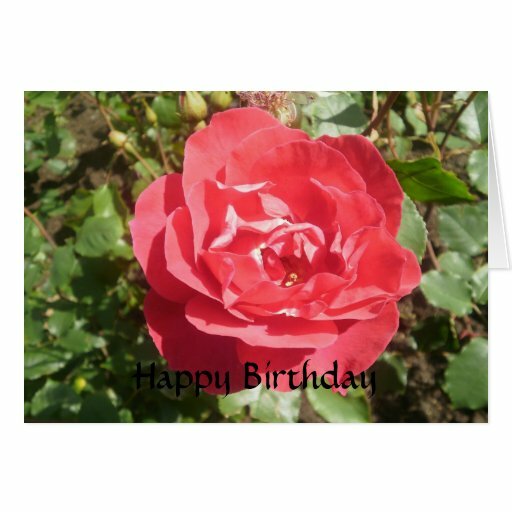 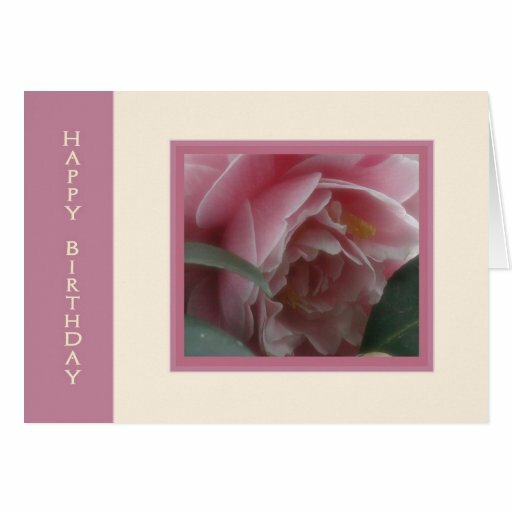 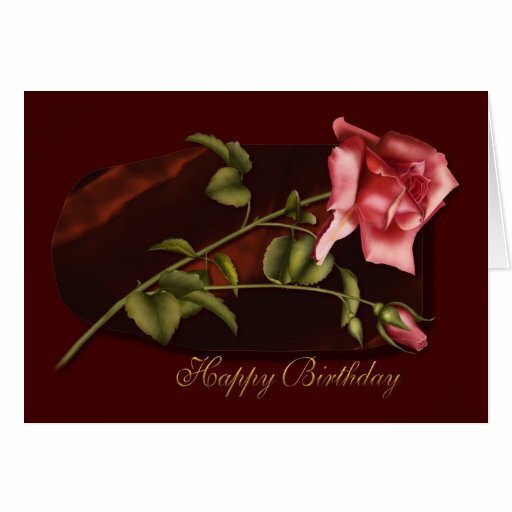 A lot of gardeners love flowers of any description so a beautiful birthday card featuring a rose would be a special touch. 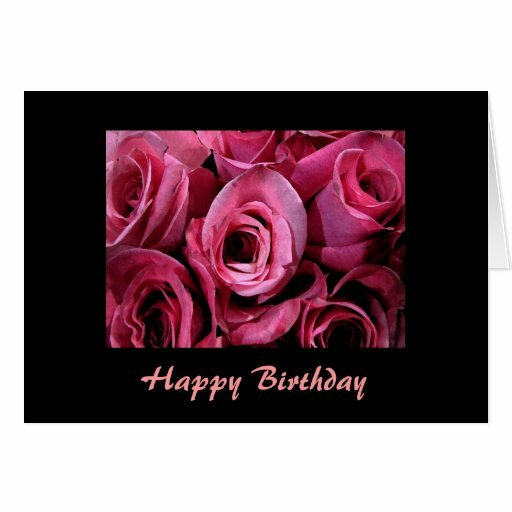 Let’s not forget that roses also say so much which makes them ideal for partners, mothers, grandmothers, aunts and friends just to say I love you as well as to convey birthday greetings – why these cards really do do double duty! 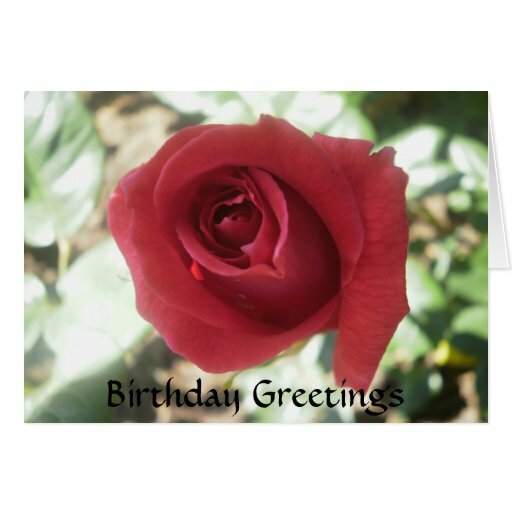 If I say roses to you I expect the first blooms that come to mind are either red or pink as they seem to be the most popular ones available which is why I’ve started this page with cards featuring roses from the palest pinks through to the deepest reds. 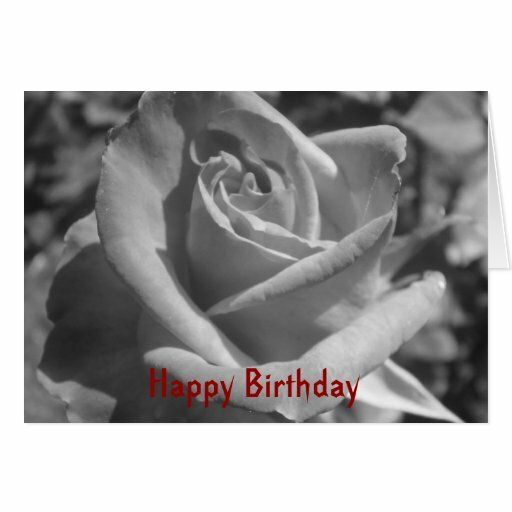 It really is hard to pick a favorite from this selection, but I will let you in on something – the last three are cards made from photographs I took myself at the rose gardens in Hamilton, New Zealand. 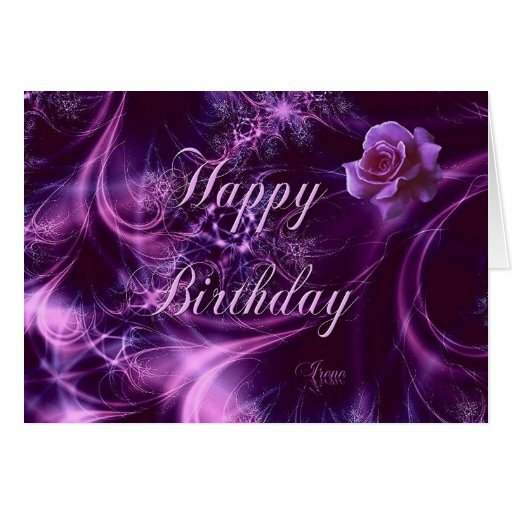 I love the color purple and there’s something really special about these cards featuring beautiful purple roses. 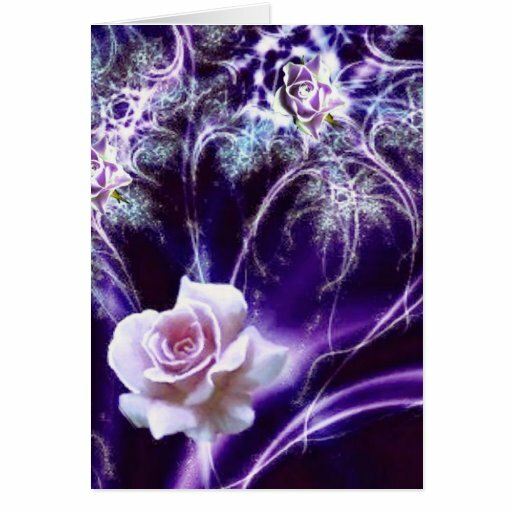 When it comes to the language of flowers they say that a purple rose means enchantment and if that’s the case then these cards really give credence to the magical definition. 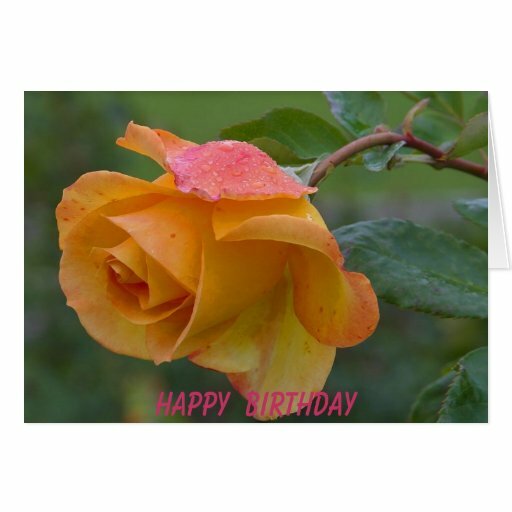 Now I must admit I’m not that taken with orange or peach colored roses and never have been, however when I got married I had peach roses in my bridal posy! 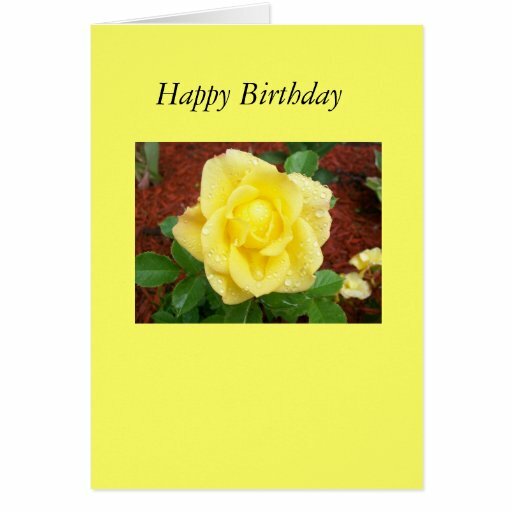 Yellow roses are one of my husband’s favorites shades of the flower. 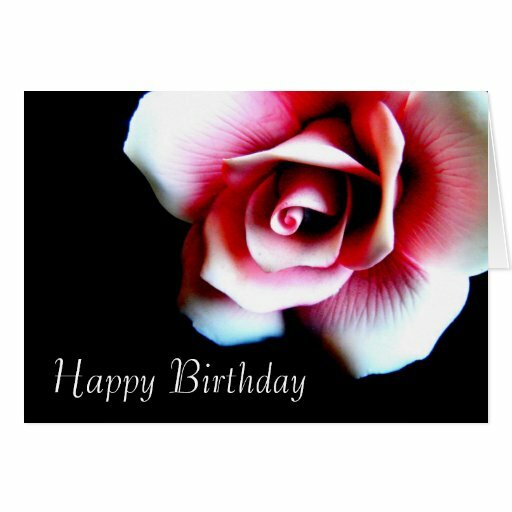 I’m not sure why and until a couple of years ago I never really appreciated them myself. 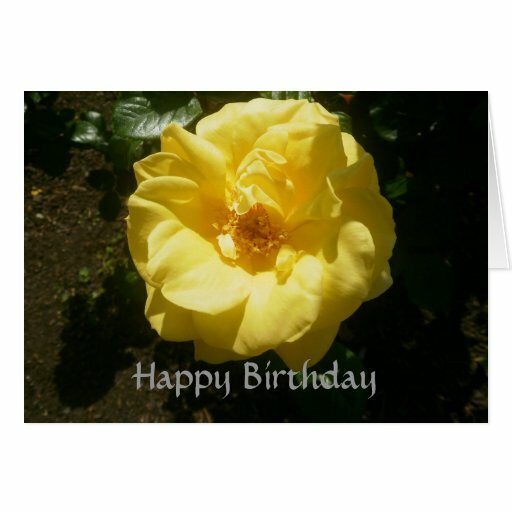 It was really a visit to a rose garden on morning when the dew was still on the flowers and the way the sun’s rays was kissing the yellow roses that finally won me over! 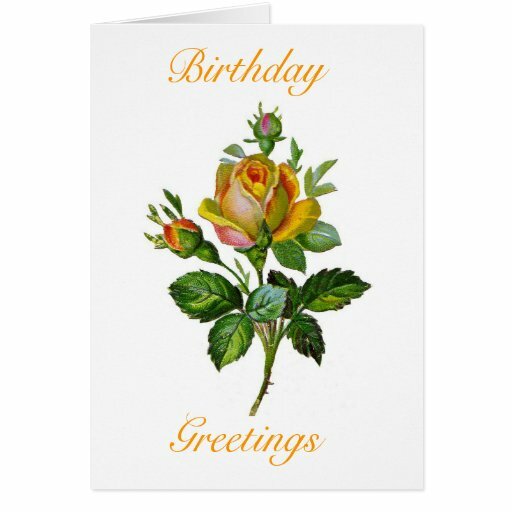 White roses are said to symbolize purity and innocent and they are certainly a lovely companion to other flowers when it comes to bouquets. 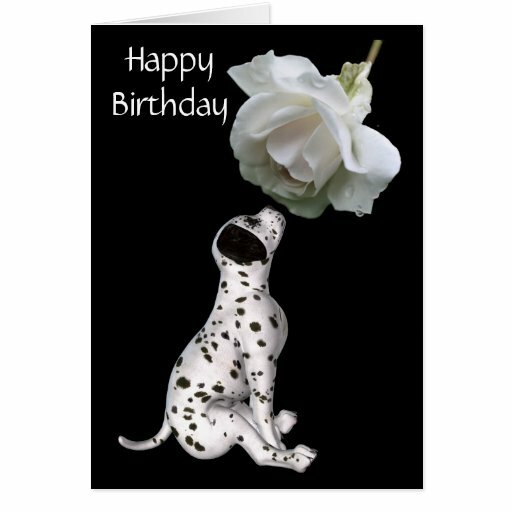 When it comes to cards, however you can’t go past a white rose and a dog, especially such a cute dalmatian as the one below! 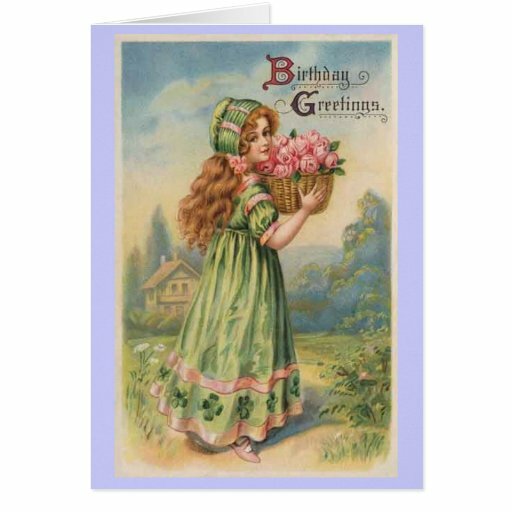 Flower birthday cards have long been popular from the very first (commercially available) birthday cards sent by the Victorians to…..